There are a few Japanese cars that changed the way we think about small sports cars. The first was the Datsun 240Z, the car that hurried along the demise of the British and Italian sports car brands. 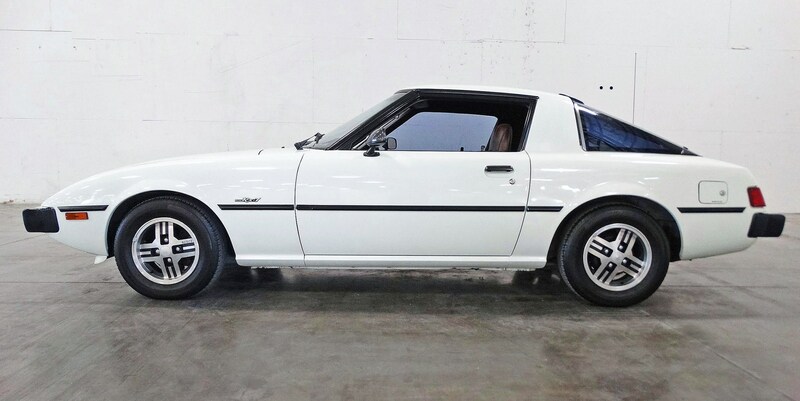 There are a few Japanese cars that changed the way we think about small sports cars. The first was the Datsun 240Z, the car that hurried along the demise of the British and Italian sports car brands. 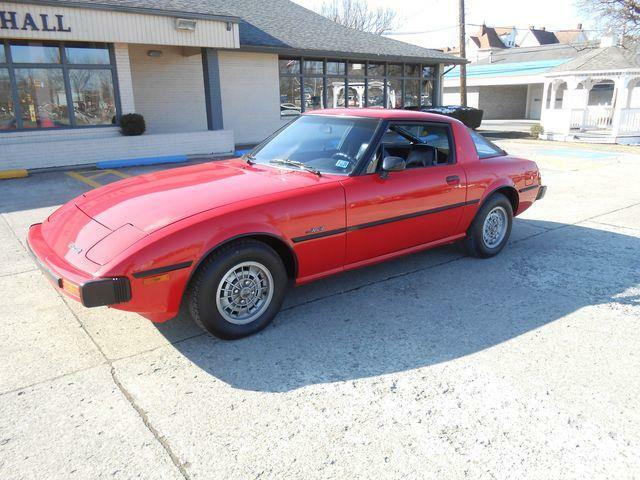 Another car that did it again in the late 1970s and was the Mazda RX-7. 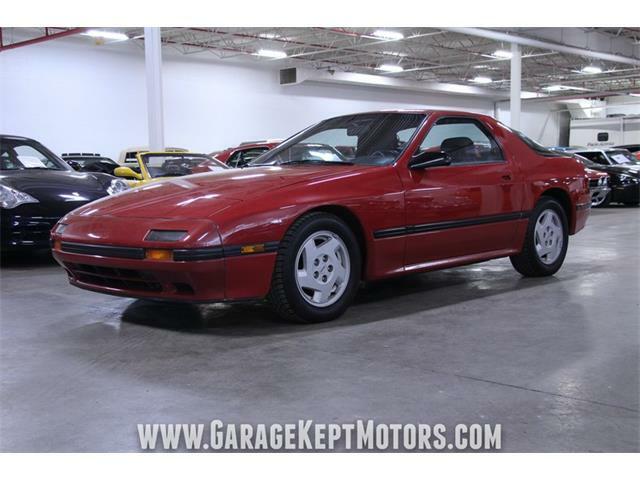 With the RX-7, the aim was a bit higher, with the car designed to take on the likes of Porsche 924 and 944, and boy did it ever succeed. 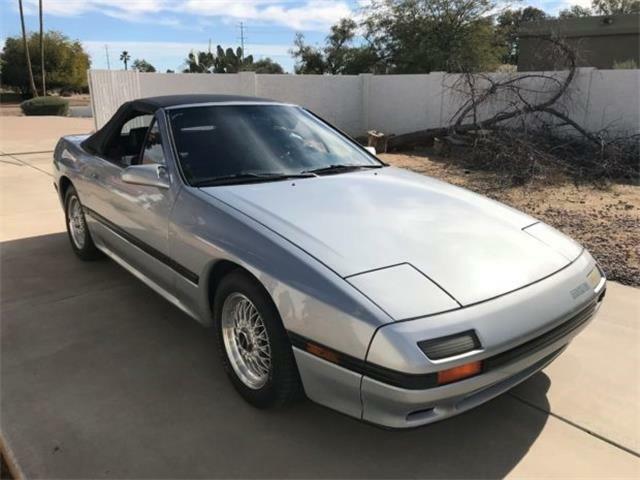 In every performance category, the RX-7 was a better car than the Porsche 924 and in racing, the RX-7 won more than the 924 and the later 944 combined. 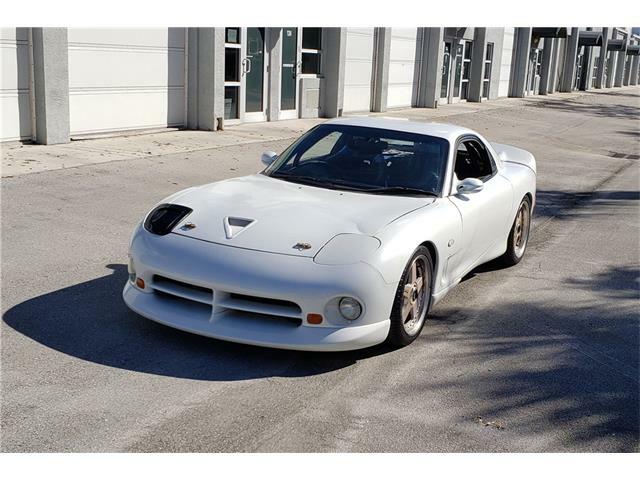 In fact, RX-7 is the winningest car in IMSA history. 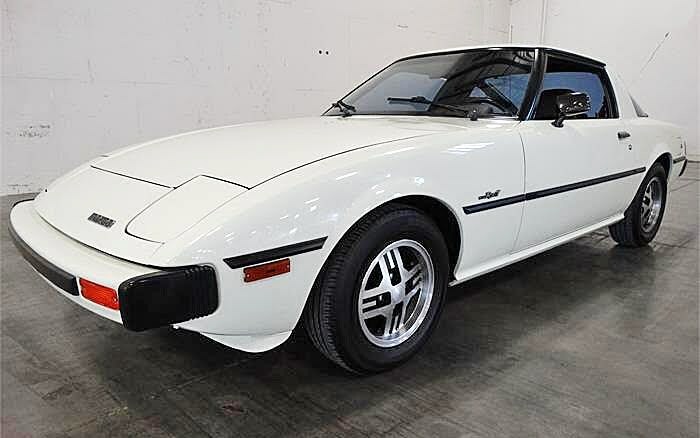 The Pick of the Day is a very desirable and difficult-to-find 1979 Mazda RX-7 located in Nashville, Tennessee, and it appears to be in exceptionally nice original condition. 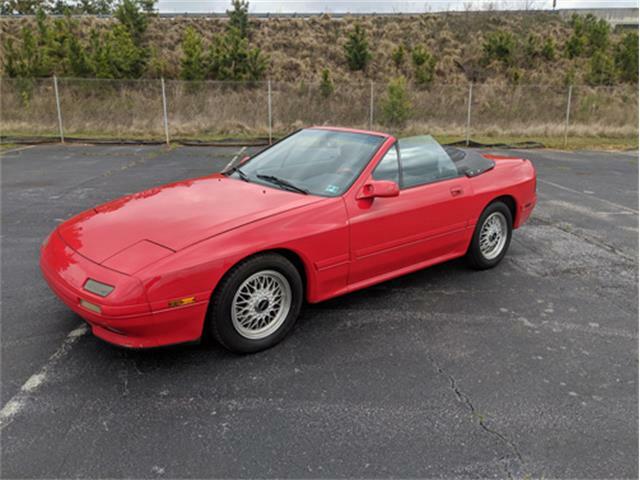 According to the listing on ClassicCars.com, this Mazda RX7 has been so meticulously taken care of that you’d swear it looks and drives like an 18,000 mile car. 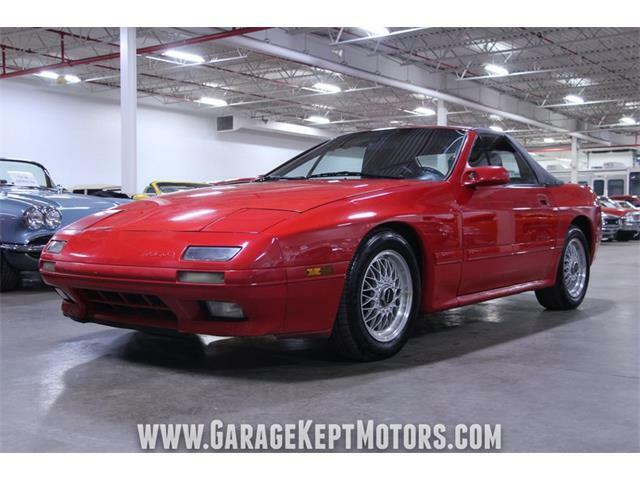 The car actually has 118,846 miles, but this number should not worry you as higher mileage is not necessarily a bad thing for a rotary engine; older rotaries with very low mileage, however, are prone to apex seal failure. 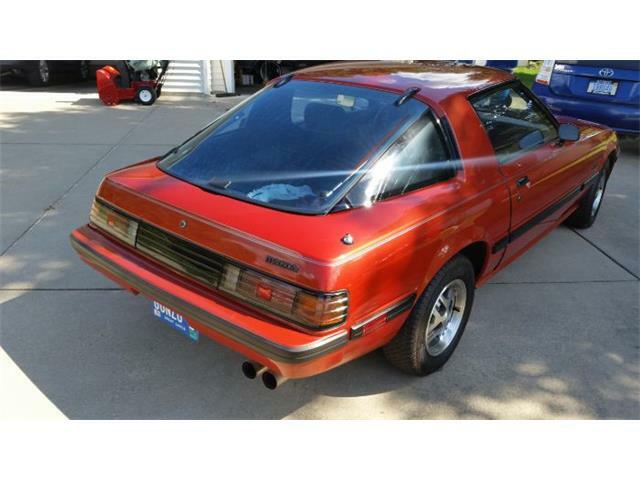 The car is presented as one that has spent its life in the care of just two loving owners. 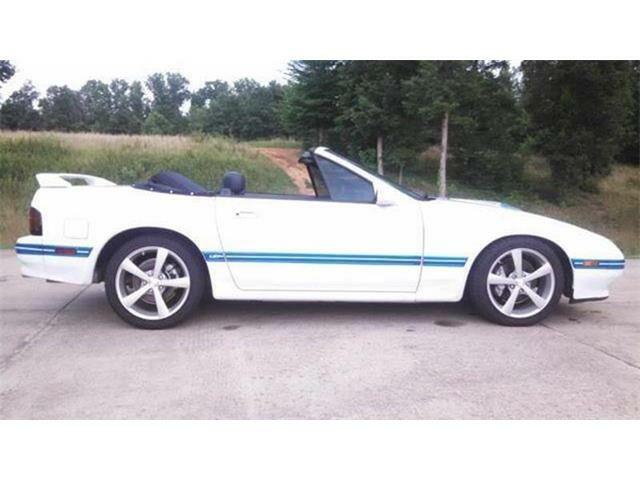 It has its original engine, 5-speed manual transmission, aluminum-alloy wheels and very desirable factory A/C. 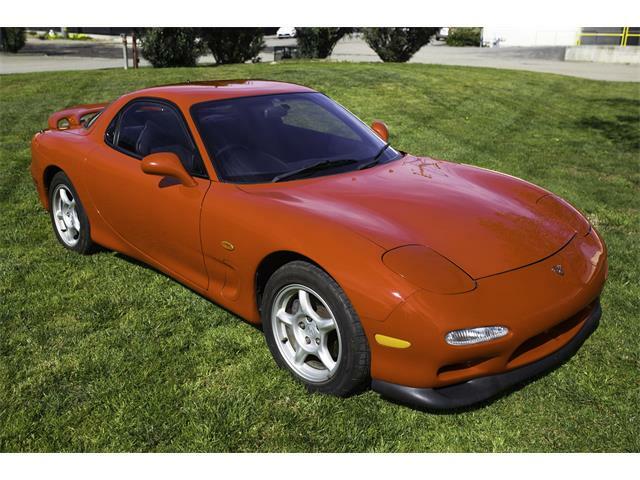 Over the past few years, Japanese cars have been growing in popularity, and we have seen clean first generation RX-7s sell for almost double the $8,995 asking price of this one. 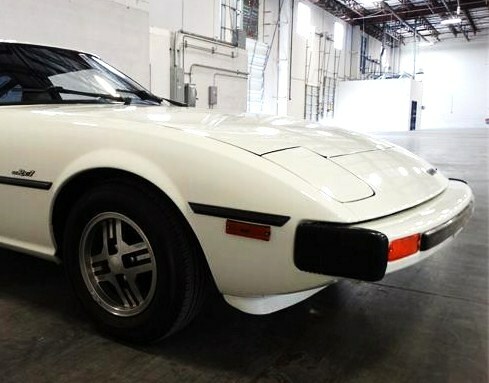 The RX-7 could be a good bet if you’re looking for the Next Big Thing in Japanese collector cars.